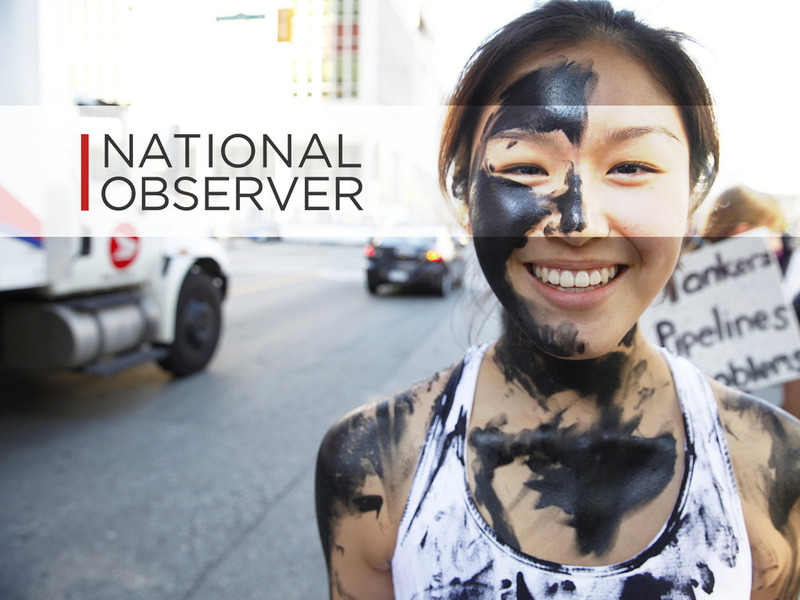 After a successful crowdfunding campaign last year to fund the long-term investigative reporting and award-winning Tar Sands Project, Vancouver Observer has again struck a chord with backers. Perhaps propelled forward by star power (singer Grimes designed a T-shirt for the campain), a national award last year and President Obama’s veto of the Keystone XL pipeline last month, it took National Observer a little over two weeks to hit a $50,000 goal. 10 days to go until the end of the campaign. Vancouver Observer is now responsible for the #21 and #24 most funded campaigns in the history of Kickstarter’s Journalism category.